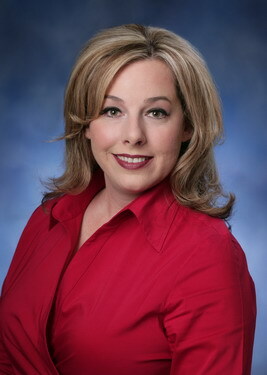 Tag: American Marketing Systems Inc.
Today we introduce you to Dawn Cusulos, she is AMSI’s award-winning and top producing Real Estate Agent, a Superwoman! What do you like the most about working in Real Estate? It gives me great pleasure to see people happy once they have found a home, whether it’s a buyer or tenant. What does a usual working day look like for you? My day starts first thing with calls or showings all day long. Oftentimes I work late since I have clients that may have odd work hours. But I don’t mind arranging appointments at times when others go home or meet with their friends and family, since this may close the deal. What has been your biggest success and achievement in Real Estate so far? Closing hundreds of transactions over the years! Nice being noticed as a top producer in business!! Do you believe that being a woman makes is easier or harder? No. I believe being true to your self with honesty and integrity is key. You are a working mom and wife, but you are very successful in your job. Do you have any tips for other working moms? Being a working mom in the Real estate field works. I have flexibility and can work around many mom duties. My tip would be simply to take advantage of your flexibility and arrange your duties around your appointments, or the other way around. But you have to keep in mind that this might mean to arrange appointments at late hours to meet clients for showings. The real estate market in San Francisco is very competitive but you belong to the top producer. What is it that distinguishes you from others in the industry? Honesty and being a good listener are great assets to being a top producer. Owners appreciate the value they may get from an Agent who takes time to listen and follow up with them. I have a positive attitude in this industry and owner’s may like it. What do you like the most about working with AMSI? I love working at AMSI because it feels like family. Robb Fleischer is the best broker! I like the fact we are all team players. Have you encountered a drop in the Real Estate Market during the recession? Has it been more difficult than before to make business? I have been very blessed due to referring business and owners calling me back over the years. I keep very busy and love it. I really do enjoy what I do! We congratulate AMSI agent Dawn Cusulos for having been awarded Leasing Agent of the Year by the San Francisco Apartment Association. Dawn once said that what she likes the most about working in Real Estate is that it gives her great pleasure to see people happy once they have found a home, whether it’s a buyer or tenant. This is what makes her so special, she is truly dedicated to her work and always wants the best for her clients. Dawn is a very dedicated and top producing Real Estate Agent and has been with AMSI for many years, specializing in Property Leasing and Real Estate Sales in San Francisco. If you want to learn more about Dawn please read this Q&A with Dawn Cusulos a Top Producing Real Estate Agent, a Superwoman. In today’s We Ask The Interns we introduce you to Chloe, an International Business student from France who joined AMSI San Francisco for a marketing internship. 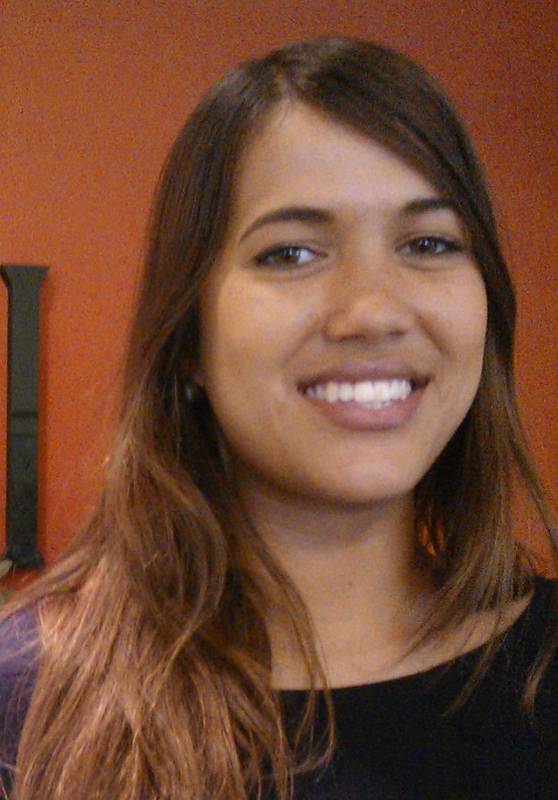 My name is Chloe Lecuyer, I have been a marketing intern at AMSI for two and a half month now. I came to San Francisco because I heard a lot about this city back in France. San Francisco is known as a must-see city in France. It’s known as a city with a story, a legacy and a soul so important that you have to discover it. Furthermore I heard a lot from the former interns of AMSI who talked about their great experience over there. This is why I took the opportunity to discover this gorgeous city and become a part of the AMSI family. Working for AMSI was at first a bit daunting because I did my previous internship in very small family-run company. AMSI on the contrary, is a pretty important and well-established organization in San Francisco. I was very glad though to see that AMSI gives a really warm welcome to every single intern, which really matters for a newbie at the beginning to feel comfortable and useful for the company. Moreover, despite the worldwide economic crisis the real estate market is a pretty dynamic and important sector in Europe as well as in the United States. It’s a field that generates a lot of profits and offers me the possibility to evolve. This is why it was so interesting and rewarding to work with AMSI; the real estate market characteristics differ a lot depending on the country in regards to legislation and market regulation. To this extent, San Francisco is the best city ever to learn the most about real estate. Through my internship with AMSI I have learned a lot, and grew professionally and personally. On the one hand, I learned a lot about the American corporate culture. I like the way that the American people give value to team work and give feedback every time you complete a task. Also, the company hierarchy is present but not as strict and rigid as it would be in Europe. Americans pay attention to their employee’s point of view before making a decision. In addition, communication has a big part in the process. I also learned to respect deadlines and to be serious at work. If you work hard and deliver something good, people will trust you, assign you more projects and you will be able to evolve in the most efficient way in a company. On the other hand, I learned to be more independent and to work by myself, especially the feedback that I got helped me to grow professionally and personally. I got to the understanding that you have to take risk to learn more and grow. At first it was scary to leave my country and travel that far, but now I know that I made the right decision. You just have to always push yourself and be ambitious to reach your goals. I was pretty surprised to so quickly fit in and feel at easy in San Francisco. I felt at ease sooner than I thought I would and I actually like the American lifestyle a lot, especially the one in California. Indeed, this country is a picture of freedom for me. People here are free to express their personality, to dress the way they want to, to quit their job when they feel the need to. This might sound silly for Americans, but for a French person it is kind of surprising in a good way. Appearances matter a lot in France and you have to fit in to be taken seriously professionally speaking. In France, people are usually restricted by some contracts and agreements that I feel not good for people’s personal development. Thus, I will come back home with an open-minded spirit and the idea of either coming back to the US to work or maybe finding a job within an American firm in Europe. I fell in love with the American corporate culture and their atmosphere at work. I will most definitely carry on travelling to discover many other cultures and lifestyles as I think it is the most rewarding and strongest experience I have ever had. 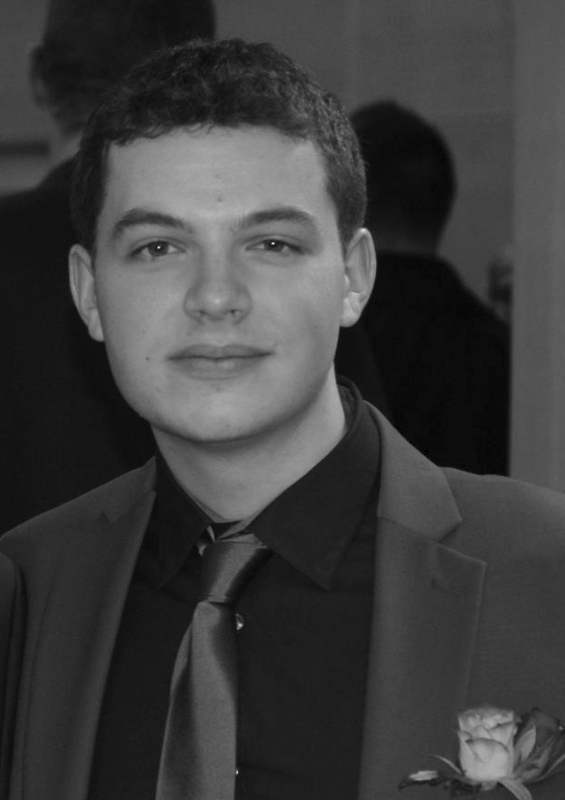 Today we have Florent from France who joined AMSI San Diego for a marketing internship. As soon as my plane landed in San Diego, I knew that it was going to be a great experience for me. Working with AMSI San Diego has enabled me to gain professional skills that I consider as valuable on the labor market. The tasks are very diverse and every day is a different day and that is exactly what I was looking for in the first place. The internship in San Diego offers a wide variety of working areas, I get to know and work in areas as marketing, accounting but also property management. I would like to work in the marketing field later, but I know that my plans can change and that I might end up working in a different area that may not be related to my field of studies. Therefore I think that taking an internship at AMSI San Diego is very interesting, since you acquire skills in several fields. In addition, I can enjoy the fact that I have a great internship tutor as well as great colleagues. To be honest, I would not have thought that it was possible to have so much fun by working in real estate, and this is mostly due to the team. On a personal scale, I consider myself as being more independent and confident thanks to this internship. This is mainly due to the fact that the colleagues and my tutor give me enough freedom to fulfill my daily assignments and projects. The fact that they don’t check if everything I do is correct and done properly gives me confidence and helps me to feel as being a part of the team. Furthermore, I consider myself as lucky doing my internship in a city like San Diego. This is my first time in the United States and so far it has been nothing but exciting. France and the US are quite similar in the sense that they both are Western countries, but also different in many ways. I came from a small town. So you can imagine what a huge difference it is for me to be in a city as San Diego, which counts more than a million inhabitants. However, I really enjoy the way of life over here, especially the amazing weather! As a conclusion, I would say that doing an internship in the US with AMSI, will not only help me on a professional scale to find a good job when I go home, but also on a personal scale in nothing but one of the greatest city I have ever lived in. We Asked The Interns – With Nadia Chikhi… this experience will be engraved in me. 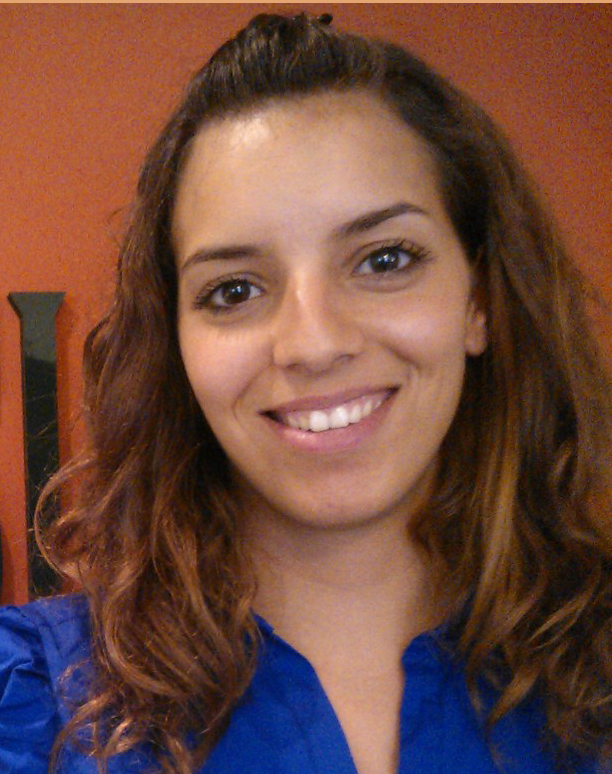 Today we asked Nadia, who joined AMSI for a marketing internship. My name is Nadia Chikhi, I am a student in foreign languages applied to business and thanks to this I had the opportunity to take an internship abroad. I decide to fly to the United States for a unique experience. Due to the fact that others students already went to AMSI for an internship the previous years, I had the chance to get some feedback concerning the company. Therefore I knew from the very beginning that the internship at AMSI will be an adventure and it indeed was and fulfilled all my needs. I’m a marketing intern with AMSI since April. What I really love about the company is the fact that everybody can contribute to the expansion of the company by suggesting ideas or improvements. The working conditions are pretty good and it is a pleasure being with open-minded people, who don’t hesitate to encourage you and give you feedback for your tasks. It is still interesting and rewarding to know that everybody really cares about you and what you do. This has been one of the most important events in my life so far. Even though I already had several jobs in France, this internship has taught me a lot, especially to have trust in my abilities, strengths and myself; I know that I can handle a lot of things just to succeed and to give the best of me now. I will never forget all the people that I met here and all that they brought to me. The American way of life and working conditions are exactly what I am looking for. People in San Francisco are really friendly and welcoming. I definitely feel like home here, life is more than enjoyable. This experience will be engraved in me. Low inventory is taking a toll on buyers’ patience. With the limited number of properties for sale in San Francisco, multiple offers are becoming the norm. The problem is only one party can buy a property. On the last day of May, there were 804 homes and condos for sale. That was down from 870 in April and down from 1,529 in May 2011. Last month there were 493 properties sold. That equates to 1.6 months of supply on the market. In a balanced market, we would have a 5-6 months supply of inventory. As we mentioned last month, the phantom inventory that was the rage last year just evaporated. Banks own a total of 632 properties in San Francisco. Even assuming none of them are already in escrow, it is still only 1.3 months of supply. We Asked The Interns – With Aurelie Coustans… A dream I hope would never end. 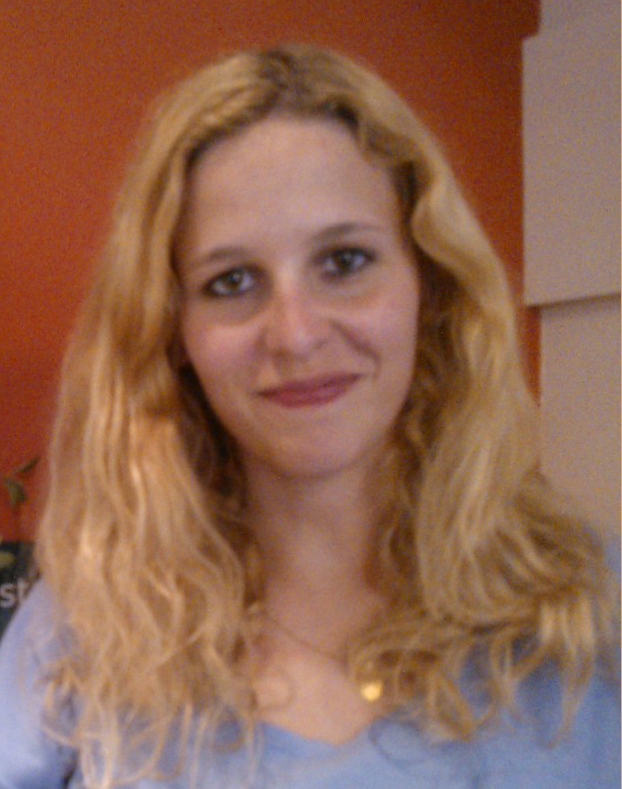 Today we start with Aurelie; an International Business student from France who joined AMSI for a marketing internship. I chose to do my internship with AMSI for several reasons. One of them was because I was really interested in the tasks and projects that I could be working on. Furthermore I wanted to work in an American company and experience the American corporate culture. Since I had a lot of good feedback from former interns, I was convinced that AMSI was the right place for my internship. What I like about AMSI is the work environment. They encourage you to bring new ideas and always give you feedback on your tasks and projects, which gives me the opportunity to know my progress and grow. Therefore I felt really happy to come in and work there every morning. AMSI helps its interns to gain valuable professional experience, but since we are all from different backgrounds we also help them to bring in new ideas and a fresh look to the company.